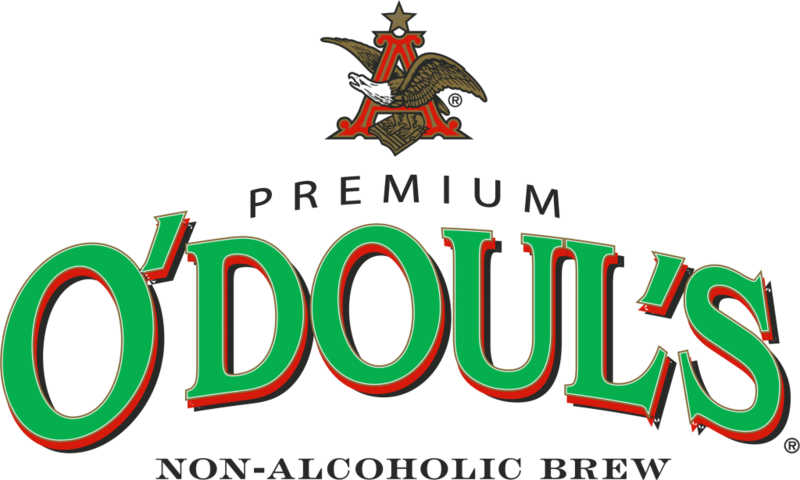 O’Doul’s is brewed as traditional premium beer – fermented and aged to full maturity. The alcohol is then removed through the use of low temperature, low-pressure distillation. This extremely gentle process allows the alcohol to be removed without heating or cooking the beer, which retains the full, rich and delicate flavor and balance of our non-alcohol brews. O’Doul’s has a mild, sweet taste with a slightly dry finish.